The new logistics center will offer clients specialized logistics solutions to and from that area. The site is situated in Stara Pazova: It is 25 kilometers northwest of Belgrade, 50 kilometers from Novi Sad, right next to the E-75 highway, and in direct proximity to the airport in the Serbian capital. DB Schenker will have 2,600 m2 of warehouse space and 700 m2 of office space in the new LOG CENTER Belgrade. Scheduled to be completed late 2014, the move-in should follow January 1, 2015. More than 20,000 shipments will be processed in the new center yearly. The Belgrade site will be fully integrated into DB Schenker’s European network of over 700 locations. The launch of the center at the beginning of 2015 will enable DB Schenker to develop logistics solutions tailored to the special needs of customers in sectors such as the electronics, automotive, and consumer goods industries. 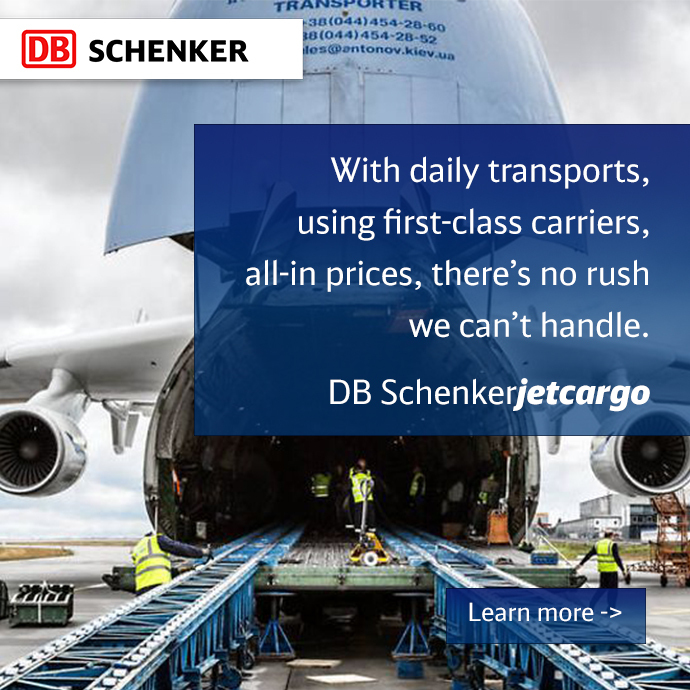 DB Schenker currently operates two locations in Serbia, which have a total of 54 employees and offer comprehensive transport and logistics services. These include regular-line transports throughout Europe via trucks, air and ocean freight, and rail transport, all of which also include customs services.